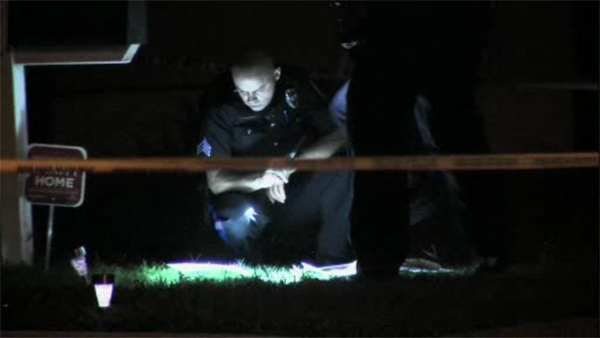 PENNSAUKEN, N.J. (WPVI) -- Pennsauken Police are on the scene of a double stabbing in Camden County. It happened around 9:30 p.m. Sunday near the intersection of 45th and Jackson streets. Officers arrived to find two people suffering from stab wounds. So far, there are no reports on any arrests.